HOUSTON, TEXAS – ACFM, Inc. ships Two Stage Roots™ Blower Package to Ineos Olefins & Polymers USA LaPorte TX site. The Gemini project is part of a new Facility that will produce 470 kilotons per annum of bimodal HDPE. The new, single-train facility will include new polymerization, palletization, and railcar load-out facilities, plus upgrades to existing utilities and infrastructure. ACFM worked closely with EPC firm KBR of Houston, TX to build this custom engineered Blower package. Skid Incorporates Roots Pressure Lubricated 1011 & 1008 RGS-J Blower with Auxiliary Lube systems. Both Blower Stages are driven by an API 541 double shafted 500 HP TEFC motor. The skid is designed for 2553 SCFM of Hydrocarbon and Nitrogen Gas Mix with a final discharge pressure of 35 PSI. This project was built by ACFM at its Houston, TX facility where the company builds all of their standard and customer engineered Blower Packages. 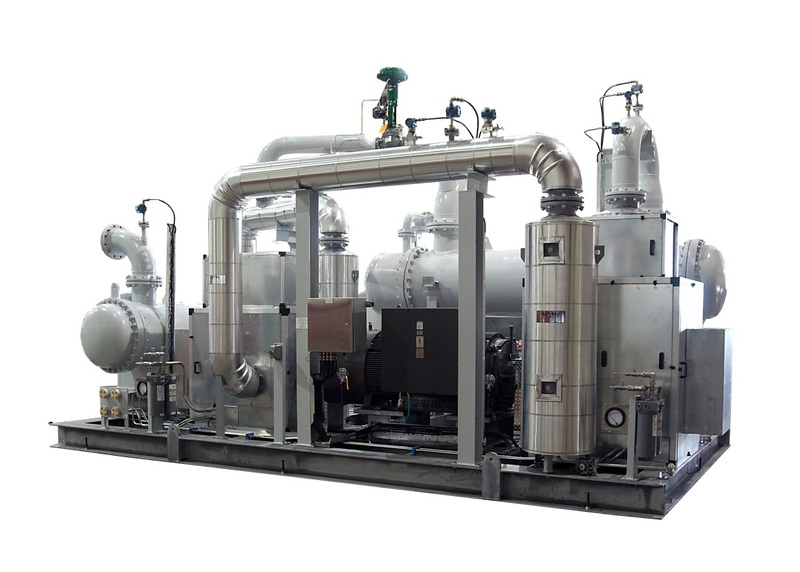 ACFM, Inc.’s primary business is in the air and gas handling systems for pressure and vacuum applications in a multitude of areas, including, material handling, wastewater treatment, process vacuum, chemical and petrochemical applications, vapor recovery, and VOC’s to name a few. For more information on custom blower packages, please visit our web site at http://www.acfm-inc.com.